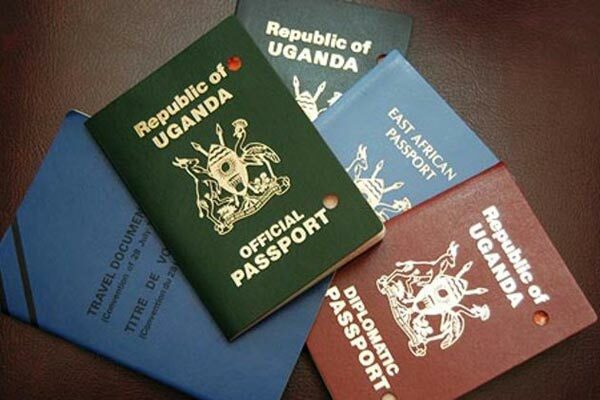 KAMPALA – The National Citizenship and Immigration Control is seeking supplementary funding to a tune of Shs60,212,776,512 to cater for the implementation of Electronic Passport. The details of the projected expenditure are contained in a supplementary request that was tabled by State Minister for Planning, David Bahati and referred to the Parliamentary Budget Committee for consideration. According to the breakdown, the Department that is under the Ministry of Internal Affairs has budgeted for allowances of the officials which is going to cost Shs1,467,161,280, while medical expenses account for Shs152,880,000, yet Books, periodicals and newspapers are set to cost taxpayers Shs55,244,765,802, as well ad Computer supplies will cost Shs68,250,000. Additionally, welfare and entertainment is set to cost Shs95,550,000, whereas printing stationary, photocopying and binding will cosy Shs95,550,000, not forgeting Telecommunications Shs95,550,000, while postage and courier Shs1,665,739,430, rent to private entities Shs382,200,000,000, water Shs85,995,000, other utilities (fuel, gas, firewood, charcoal) Shs61,425,000. For travel inland, Shs269,100,000 projection is being requested while travel abroad Shs237,510,000, fuels, lubricants and oils Shs95,550,000, maintenance machinery, equipment and furniture will cost Shs95,550,000.